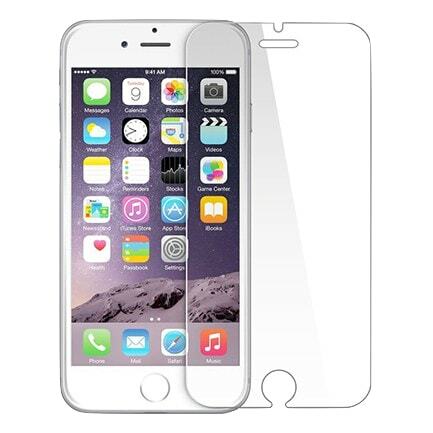 Add a touch of protection to your phone screen with our easy-to-apply glass screen protector. 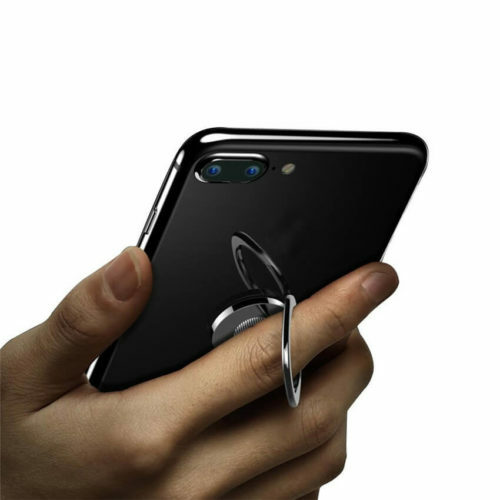 Our glass screen protector provides greater protection then standard screen protectors while increasing touch sensitivity and maintaining a higher transparency throughout its life. 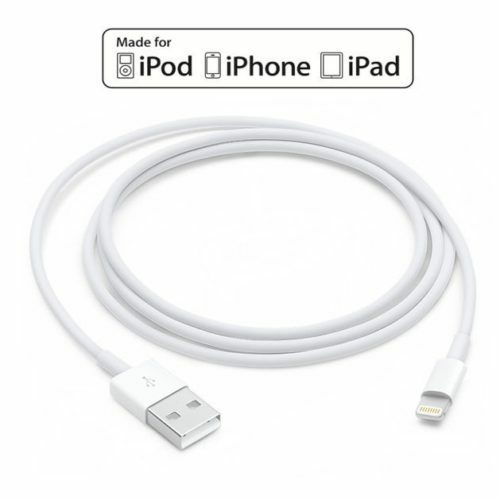 Keeping your charger safe so that it can provide life juice to your phone is vital, but what good is your phone if you can’t read everything on the screen? We’re all a bit clumsy from time to time — who hasn’t dropped their phone on the ground when wrestling it out of their pocket to answer a call or forgotten it was on your lap while sitting up? — a screen protector for your iPhone will help give you peace of mind throughout the day and all at a super affordable price (we still don’t recommend dropping your phone!). By now you’ve probably exhausted all of the tricks (nobody is falling for the “Spiderman’s web” wallpaper trick) and are running out of excuses (admit it: you just dropped it). 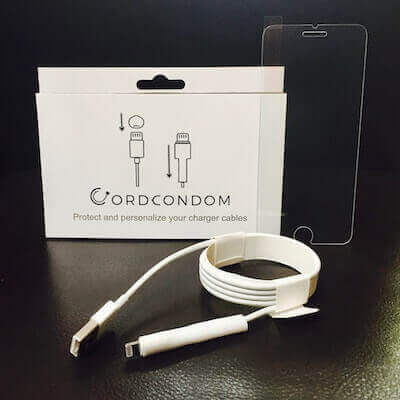 Our easy-to-apply protector slips right on just as easy as a CordCondom, and provides a thick layer of protection against the evil intentions of hard surfaces worldwide. It’s bound to happen at some point; nobody is that well-coordinated. Replacing a screen is expensive and walking around with it broken all day is annoying and embarrassing. Since you’re going the extra mile to give your chargers the protection they deserve, you should show a little love to your phone too by buying a screen protector for your iPhone. The best part is that global shipping on orders over $10 is free, so buying them together saves you even more. Protect your Charger. Protect your Screen. Really liked this Screen protector, was easy to install, got it on with no bubbles and the glass feels way better then my old plastic one. Got it on but i guess i didnt clean the screen enough, i ordered 2 and luckily the second one went much better. MAKE SURE U CLEAN THE SCREEN REALLY WELL. even a small piece of dust will make a bubble. once its clean it was easy to do.